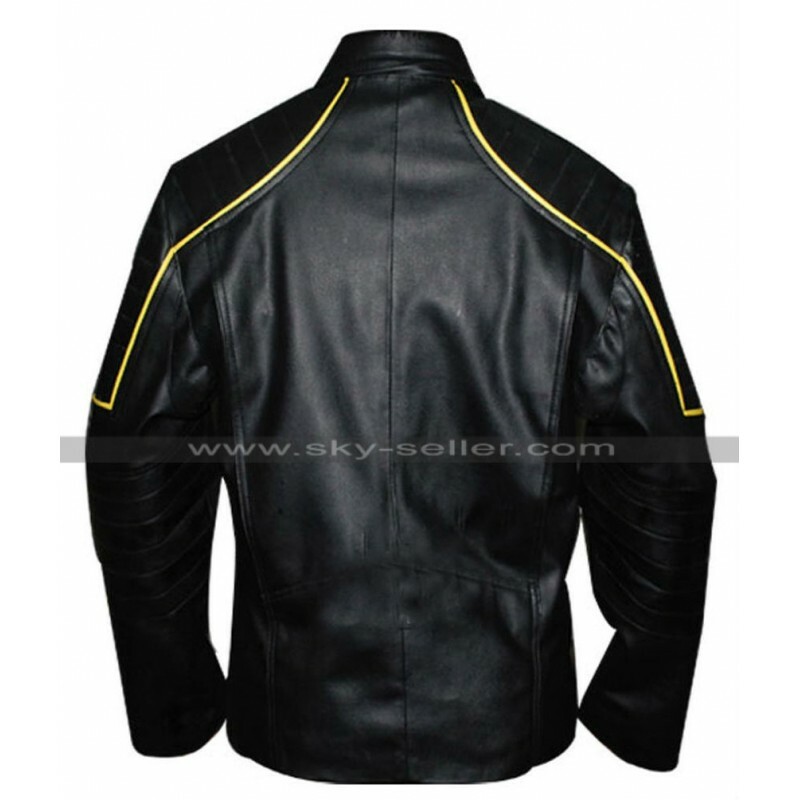 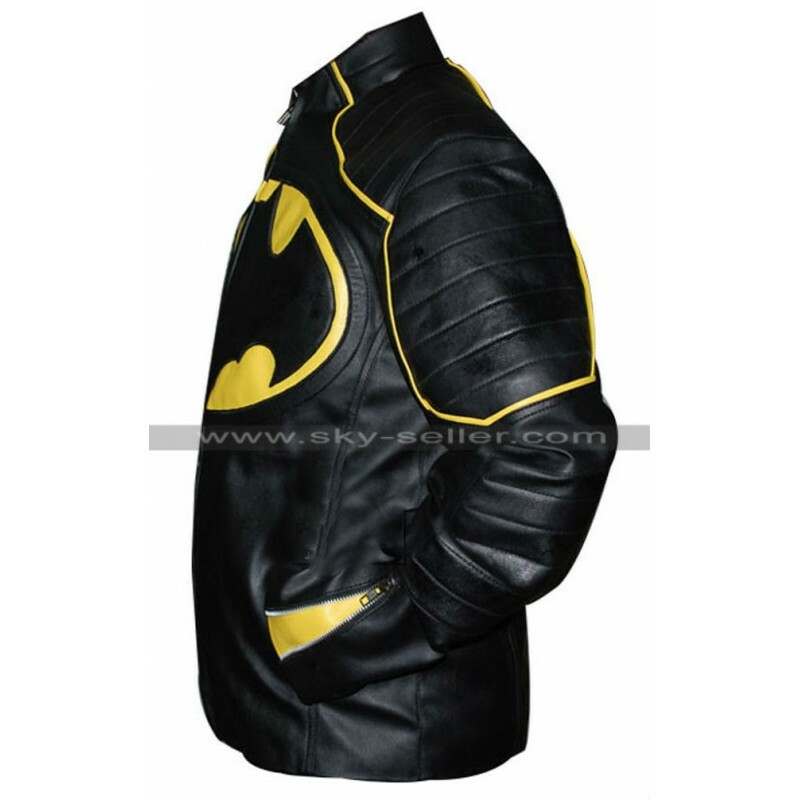 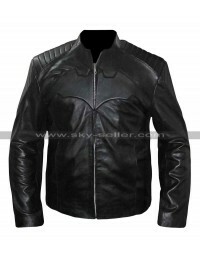 Batman is an all time favorite of every individual young or old and when it comes to having the same theme of jacket everyone shall look for purchasing the Batman Black and Yellow Motorcycle Leather Jacket. 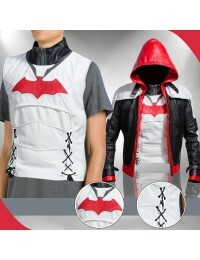 This jacket has been made for all those fans of Batman who wish to add that inspiration of the character within themselves and to do so this jacket may be a flawless choice. 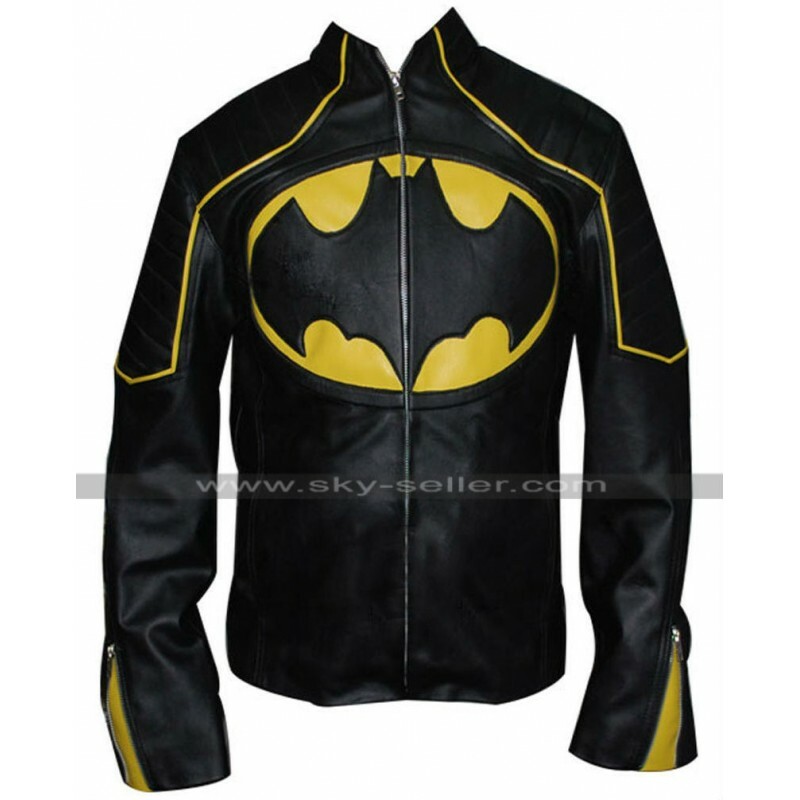 The front side of this jacket has the bat of Batman with the yellow and black blended as a color and the full sleeves offer a complete coverage in cold season. 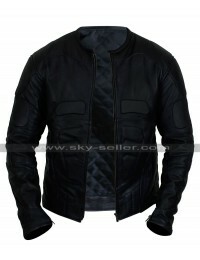 This jacket has been a must have the choice to be settled in the closets for anyone who loves to dress up in a unique manner. 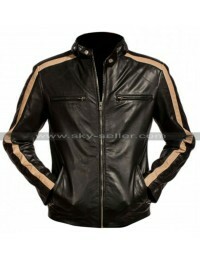 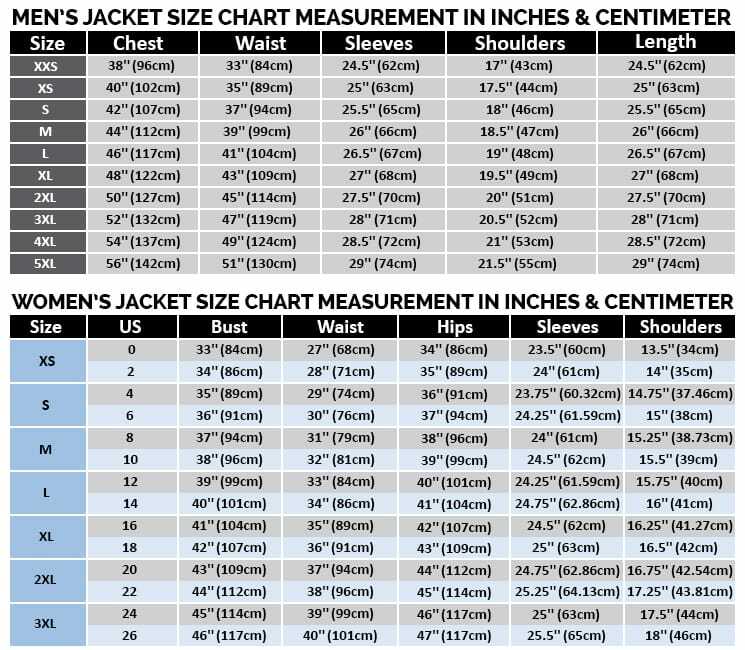 This jacket has been finished to perfection with a durable leather material so quality is reliable.